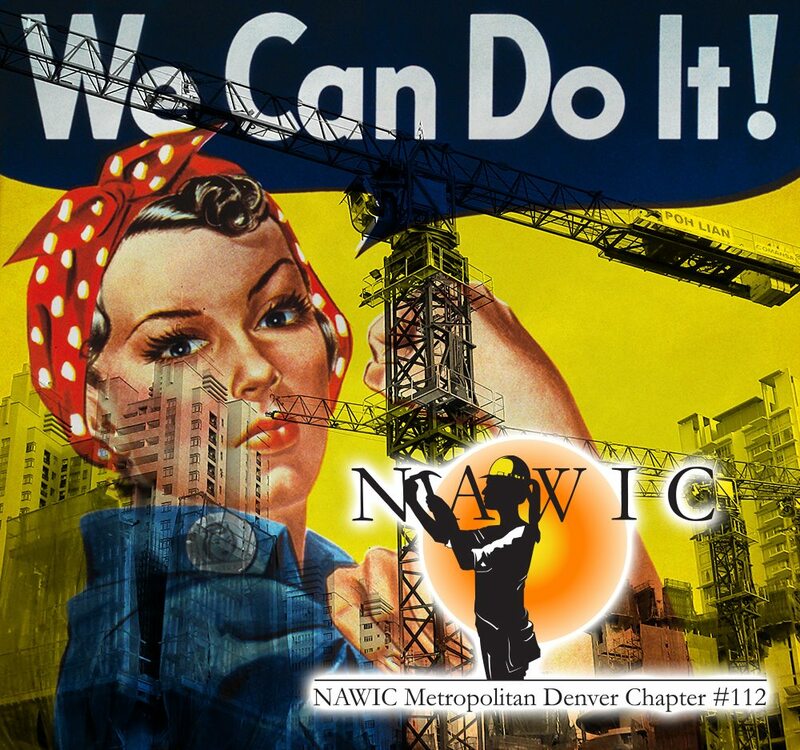 We have always been strong supporters of NAWIC and join in on events and conferences frequently. NAWIC originally began as Women in Construction of Fort Worth, Texas. 16 women working in the construction industry founded it in 1953. Knowing that women represented only a small fraction of the construction industry, the founders organized NAWIC to create a support network. Women in Construction of Fort Worth was so successful that it gained its national charter in 1955 & became the National Association of Women in Construction. Today, NAWIC provides its members with opportunities for professional development, education, networking, leadership training, public service and more. upload pictures or other files that further help explain your cause.